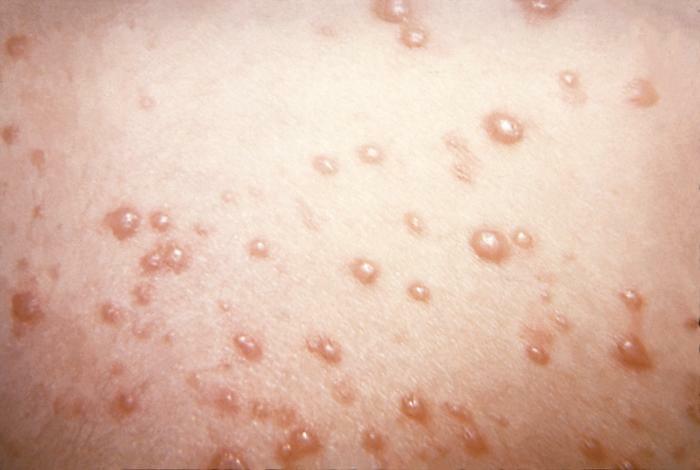 News of North Carolina’s largest chickenpox outbreak since the vaccine was available 23 years ago was reported in an Asheville school, which has grabbed a lot of attention recently. Closer to home, a chickenpox outbreak has been reported in a Polk County, Fl school where a half dozen children were infected. The common denominator among the cases is not being vaccinated. Joining me to talk about chickenpox and why we are still having outbreaks is Amesh Adalja, MD. Dr Adalja is a Senior scholar at the Johns Hopkins Center for Health Security and an infectious disease expert. Vaccines Are Undervalued And Underappreciated And Who Is To Blame?